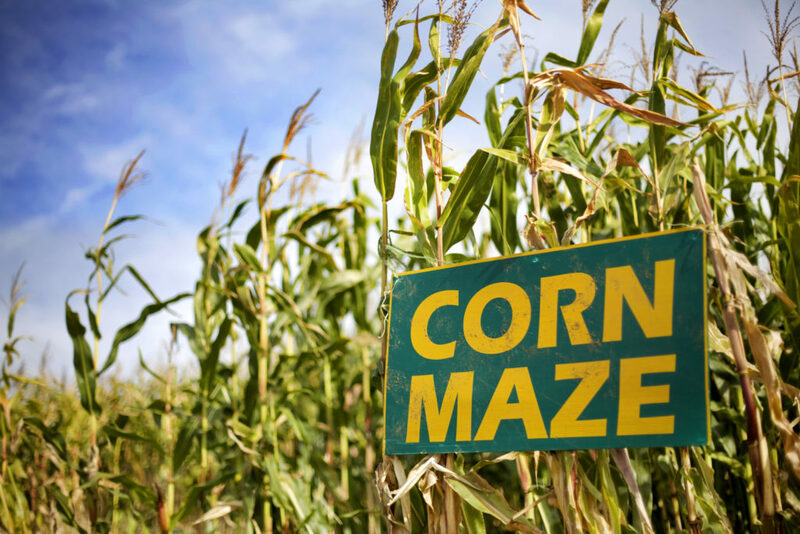 The New Life Student Ministry is headed to The Corn Maze In the Plains for our annual trip! All students from RIOT and UPRISING are invited to come celebrate the fall season with us! WHERE: Carpooling from (and returning to) PBES. Parents interested in driving, contact Dan! HOW MUCH: $10 admission into the corn maze, bring extra $ if you want to purchase food! HOW TO SIGN UP: ​Stop by our student table and get your name on a sign-up sheet! Please sign up by October 1st so we can plan transportation!